Whether you are planning a long trip or running errands, perhaps you would like to stop for a break or there are a few interesting scenery views that you would like to see while traveling. With Route4Me’s route planning software, it allows you to key in multiple places and addresses, which will plot the whole route at the most efficient traveling time from location to location for you. Besides that, it will also map out a round trip so you can make a return to where you began. This route planner software can also provides you the driving directions to each location that you can easily print and take with you. Or you can download the directions file into your GPS device or other navigation systems that support it, so the route comes up pre-plotted when you connect it into your GPS. The web interface is pretty simple and straightforward – you just need enter current location and destinations. However, you might have to change them if your addresses provided are not specific enough. The system is not as forgiving as some other mapping tools. It has been a while since the last invited review. 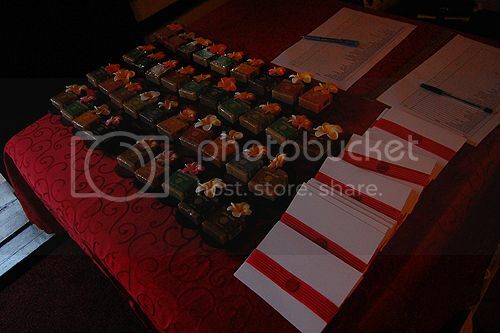 At first, I would like to thanks Pavilion Cafe and Criz Lai for making the arrangements. 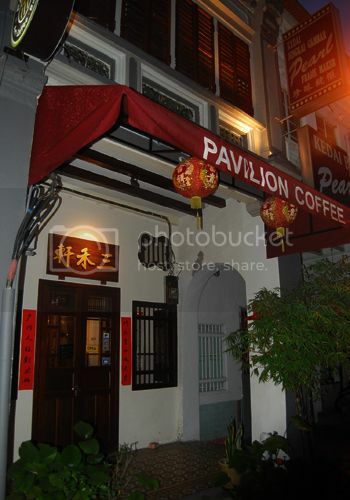 Pavilion Café is an old fashioned Chinese interior coffee house which is just located at the opposite of Kwang Wah Yit Poh Press Bhd, Georgetown. It offers a variety of service and amenities to suit the individual needs. Cafe, resting area, family room, are some of the facilities on offer. The boss there is very friendly and the place is suitable for get-together, chit chatting and relaxation as it is cozy enough. Before we started having the dinner, each of us had a chance to look and feel of the 5 new Ninetology models such as Ninetology U9R1, U9X1, U9Z1, U9Z1+ and Ninetology Stealth 4X. My most preference would be the Ninetology U9Z1+ as it comes with a very high camera quality which is good enough for photo shooting when the DSLR camera is not with me. 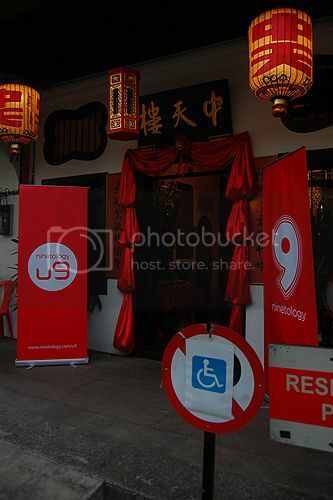 I was exclusively invited to join the Ninetology Social Urbanite at 1881 Chong Tian Hotel, Penang. 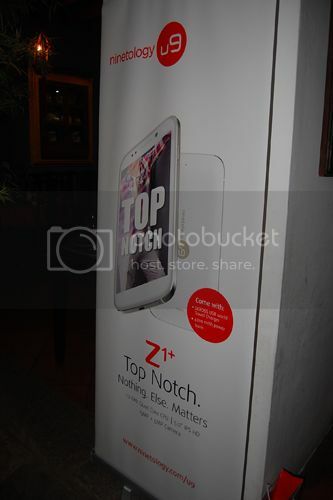 The night event saw the unveiling of 3 brand new smartphone offerings – U9X1, U9Z1 and U9Z1+. It was my first time encounter with the company; I was surprised at the level of build-in quality and design they have brought to the phones. 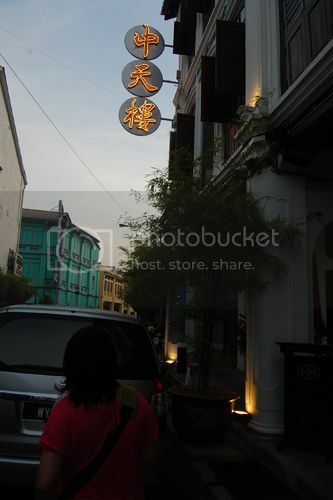 According to the MC that day, Ninetology is the ASEAN Mobile Device Technology company. It currently launched its premium line of smartphones – the U9 series. It features the top-of-the-line specifications, engineered to suit the needs of the youth. The three models – X1, Z1 and Z1+ are new stylish mobile devices that offer better performance and up-to-date technology. Ninetology has a strategic partnership with MediaTek Inc, which is the leading semiconductor company for wireless communications and digital multimedia solutions. It has been utilized in U9 series to power the latest applications and enhance overall user experience. After doing my registration at the counter, i was brought to the photography session in which each of the blogger had to do some posing for contest purpose. After that, I was required to proceed to another counter to share the Ninetology video advertisement on my Facebook. Then, I was given a power bank which helped me save some bucks as I was planning to get one too.